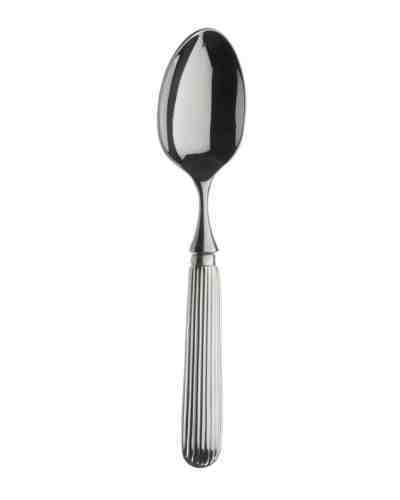 Titanic Centennial Limited Edition Collection Cutlery. 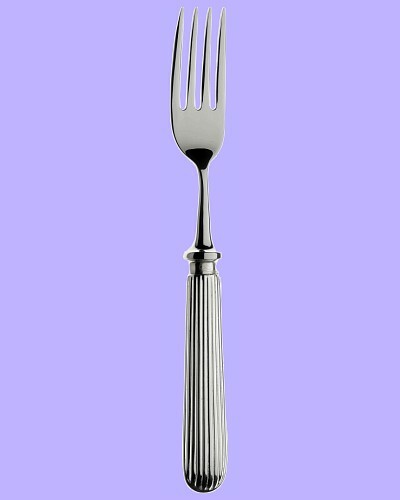 Pie Knife in Sovereign silver plate. 40 micron thickness of plating. All items are supplied with a Certificate of Authenticity. 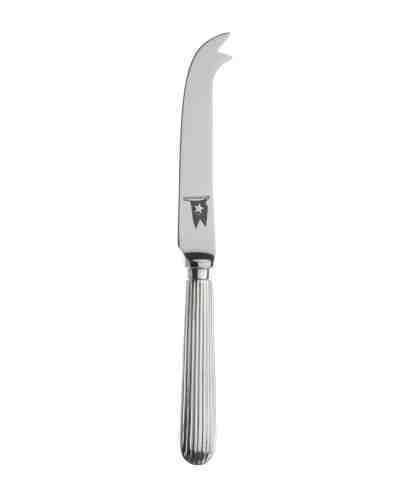 Each knife features the famous White Star Line logo on its blade, just as they were originally. Supplied in an Arthur Price Gift Box.